After staying quiet since his “Wildheart” release. 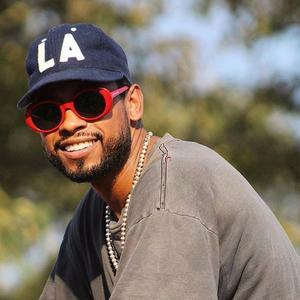 Miguel came through to chill and drop some new music with production from Salaam Remi. Peep game in the drop below!